November 17, 2017. This week's link to 10 headline stories from around the world on the threats, opportunities, and dangers facing our fragile planet –along with an occasional dash of humor, popular culture, and an intriguing conspiracy theory or two. World-renowned physicist Stephen Hawking has warned that artificial intelligence (AI) has the potential to destroy civilization and could be the worst thing that has ever happened to humanity. Speaking at a technology conference in Lisbon, Portugal, Hawking told attendees that mankind had to find a way to control computers, CNBC reports. Hawking said that while AI has the potential to transform society—it could be used to eradicate poverty and disease, for example—it also comes with huge risks. And society, he said, must be prepared for that eventuality. 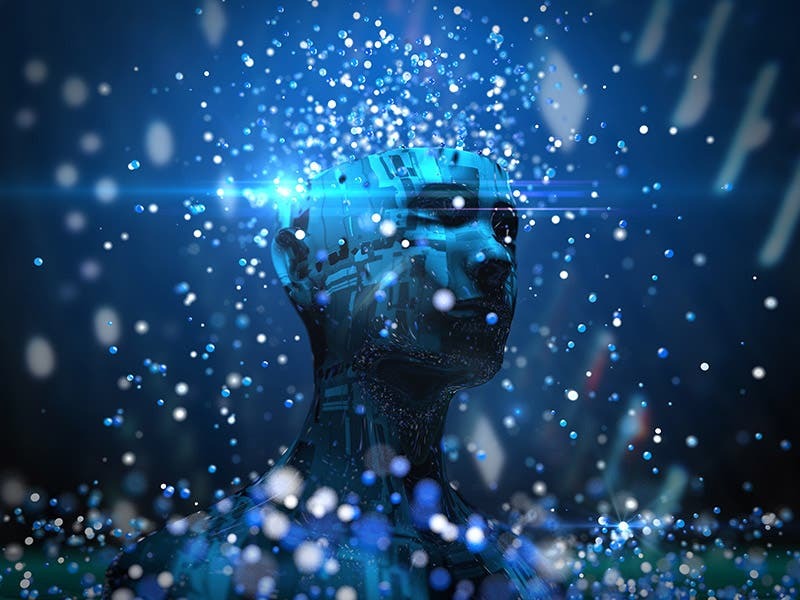 “AI could be the worst event in the history of our civilization. It brings dangers, like powerful autonomous weapons, or new ways for the few to oppress the many. It could bring great disruption to our economy," he said. "I fear that AI may replace humans altogether,” he told the magazine. “If people design computer viruses, someone will design AI that improves and replicates itself. This will be a new form of life that outperforms humans." Watch a timelapse from Christie’s showing the restoration of Leonardo Da Vinci’s Salvator Mundi. The piece was sold for $450m (£400m) on Wednesday evening to an anonymous buyer. Salvator Mundi is the most recent Leonardo to be discovered and unanimously agreed upon to be authentic by art historians and experts • Leonardo da Vinci painting sells for $450m at auction, smashing records. The painting’s seller is part of the clique of Russian billionaire oligarchs exerting an outsize influence in global affairs — and art. This episode is a discussion of concepts of Black Swan Events and Outside Context Problems, highly unpredictable events which massively impact civilization. Amid the high speed cosmic rays raining down on us from the depths of space are a handful of antimatter particles called positrons. Astronomers think that Earth is showered by these 'anti-electrons' because of pulsars, but there's a weird catch – there are more of these particles coming at us than there should be. And now, thanks to a new study, we might finally get some answers. Cosmic rays are incredibly fast particles, since they're being shot down from space at high energies. Positrons make up a small percent of these super speedy particles, but nobody is entirely sure where or how they're made. To make matters more confusing, in 2008 a probe in Earth's orbit called PAMELA detected more high energy positrons reaching our corner of the cosmos than we'd expect. A large team of international researchers analysed recent measurements from the High-Altitude Water Cherenkov (HAWC) Observatory in Mexico to test the hypothesis that the excess antimatter might have been whipped up by powerful objects known as pulsars. These are neutron stars that channel charged particles into a beam with their super-strong magnetic fields.They get the pulsar name from the beam describing a circle as the star rotates, seen from Earth as a steady, rapidly pulsing light. As that beam smacks into surrounding dust and gasses, it acts like a giant particle accelerator, smashing particles together and producing new matter from the energy. Whoa, yes, I thought: exactly. America had changed since I was young, when truthiness and reality-based community wouldn’t have made any sense as jokes. For all the fun, and all the many salutary effects of the 1960s—the main decade of my childhood—I saw that those years had also been the big-bang moment for truthiness. And if the ’60s amounted to a national nervous breakdown, we are probably mistaken to consider ourselves over it. From Roswell to War of the Worlds, the prospect of making first contact is thrilling, terrifying, and a surefire way to grab public attention. 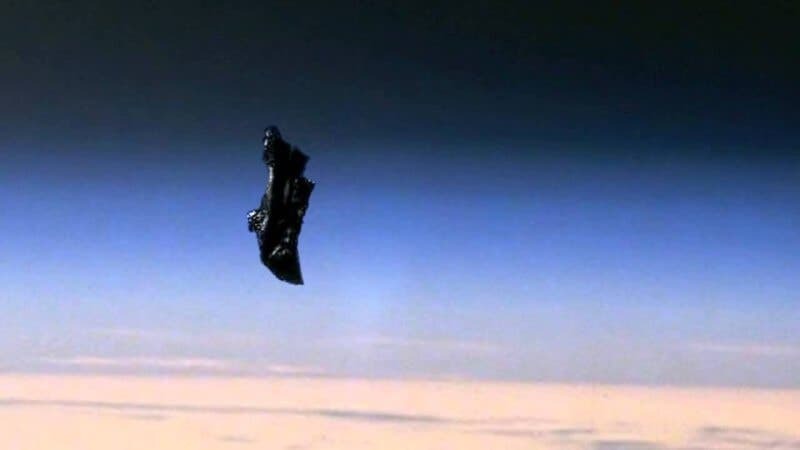 That’s part of why stories of UFO sightings, like this week’s tabloid reporting of a reemergence of the Black Knight Satellite can be so compelling. While so far all these stories have been, of course, proven false, Newsweek has chosen to highlight a few stories that may have gotten your hopes up. Just last month, there were since deleted reports of a “giant glowing ball” of light near the Arctic in Siberia possibly believed to be a UFO. The source, perhaps less romantically, turned out to be ICB missile tests. At the time, some sources interviewed for The Siberian Times expressed concern that the impressive display was rooted in alien activity or “a gap in the space-time continuum” rather than a military exercise. 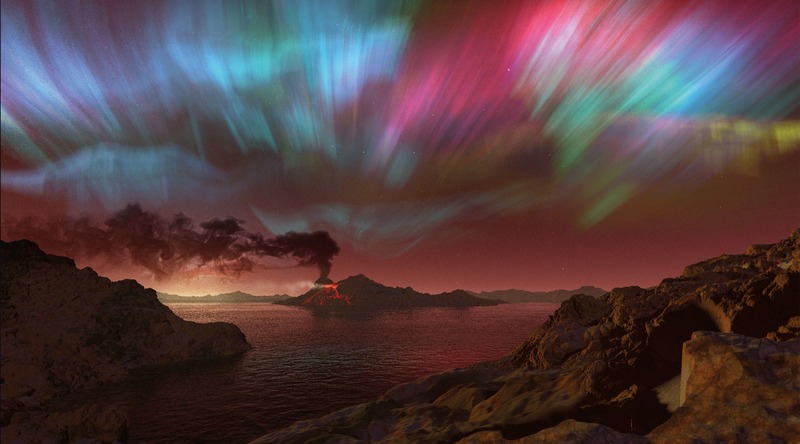 But, alas, the Northern lights were predicted to be especially bright that night so photographers by coincidence had their lenses trained on the sight. Yesterday, a U.K.-based site reported directly on an online video observing that a perfectly triangular dent had been found on the surface of the moon. The video goes on to make the claim that the photographs of a small dent in the surface of the moon could be “providing cover for existing bases” for extraterrestrial creatures. China had 202 of the world’s 500 fastest supercomputers compared with the US total of 143, the fewest American machines on the TOP500 list since it was first compiled a quarter of a century ago. The result released on Monday is a reversal of the rankings in May when the US had 169 of the top 500 and China 159. In June last year China had 167 of the systems while the US had 165. The list, produced twice a year, rates supercomputers based on speed in a benchmark test by specialists from Germany and the US. The world’s next fastest supercomputer will help boost China’s growing sea power. China’s Sunway TaihuLight and Tianhe-2 are the two fastest supercomputers in the rankings, with Switzerland taking third place, Japan fourth and the US fifth. The Sunway TaihuLight has been the world’s fastest since last year and was the first machine of its kind completely made in China to take the top spot. 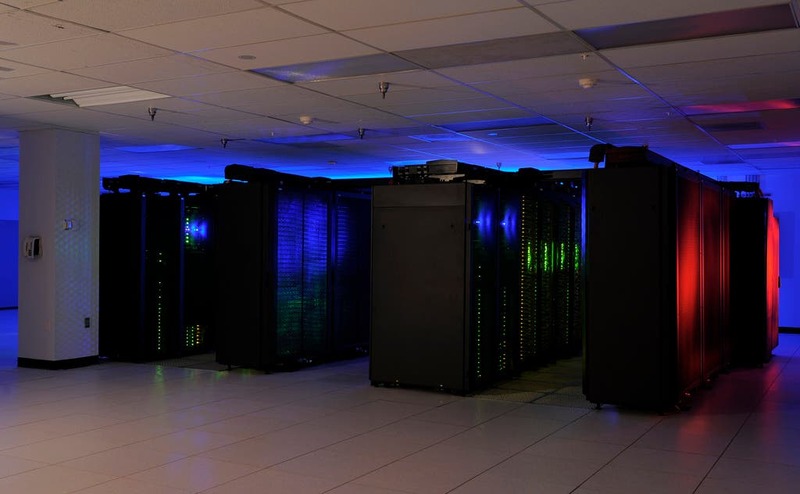 It runs at a speed of 93 petaflops, while the US Department of Energy’s Titan performs at 17.6 petaflops. Such room-sized computing stations also have roles to play in fending off cybersecurity, hacking and terrorist threats. China may have gained on the US but the competition does not end here – the US Department of Energy plans to plough US$258 million into developing the first exascale supercomputer capable of performing well above existing levels. Cao Jianwen, a researcher working at the State Key Laboratory of Computer Science at the Chinese Academy of Sciences, said the list did not adequately reflect the country’s overall supercomputing strength. Cao said that even though China had the fastest supercomputers, it still lagged behind the US and Japan in the development of software to run the machines. The sumptuous new coffee table book The Zoomable Universe: An Epic Tour Through Cosmic Scale, From Almost Everything to Nearly Nothing, written by Caleb Scharf and illustrated by Ron Miller and 5W Infographics, arrives at a special time in human history when we are experiencing rapid scientific discovery, but also at a cosmically special time when the universe itself is as accessible as it ever has been or will be to science. Packed with bleeding-edge facts, vivid prose and gorgeous illustrations, the book takes readers from a wide-angle view of the observable universe at 1,000,000,000,000,000,000,000,000,000 meters across to a subatomic picture of space in 0.00000000000000000000000000000000001-meter increments. Along the way, we see some scales filled with stuff, others that appear empty, and still others where the universe looks strikingly similar across huge differences in scale. “Little bits of it look like the big bits,” Miller said. In our efforts to understand the Universe, we’re getting greedy, making more observations than we know what to do with. Satellites beam down hundreds of terabytes of information each year, and one telescope under construction in Chile will produce 15 terabytes of pictures of space every night. It’s impossible for humans to sift through it all. As astronomer Carlo Enrico Petrillo told The Verge: “Looking at images of galaxies is the most romantic part of our job. The problem is staying focused.” That’s why Petrillo trained an AI program to do the looking for him. Petrillo and his colleagues were searching for a phenomenon that’s basically a space telescope. When a massive object (a galaxy or a black hole) comes between a distant light source and an observer on Earth, it bends the space and light around it, creating a lens that gives astronomers a closer look at incredibly old, distant parts of the Universe that should be blocked from view. 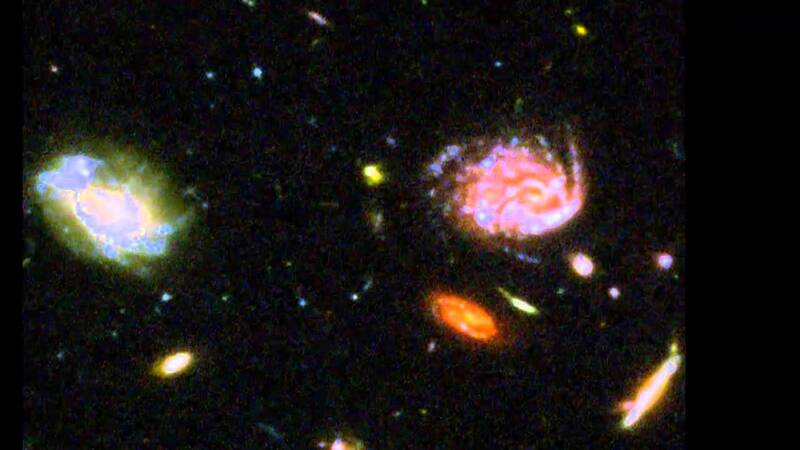 This is called a gravitational lens, and these lenses are key to understanding what the Universe is made of. So far, though, finding them has been slow and tedious work. 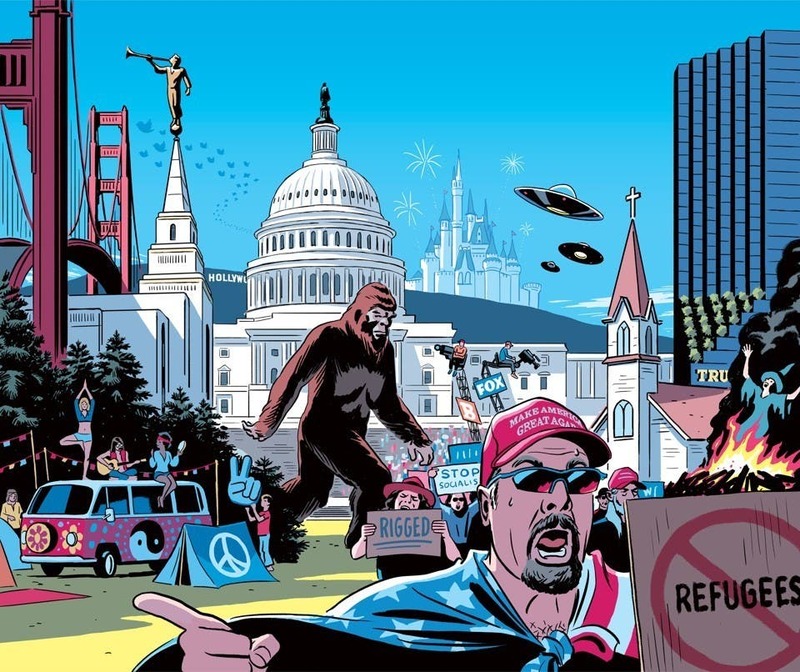 Millions of Americans believe in conspiracy theories — including plenty of people who you might expect would be smart enough to know better. Despite mountains of scientific evidence to the contrary, at least 20% of Americans still believe in a link between vaccines and autism, and at least 37% think global warming is a hoax, according to a 2015 analysis. Even more of us accept the existence of the paranormal: 42% believe in ghosts and 41% in extrasensory perception. And those numbers are stable. 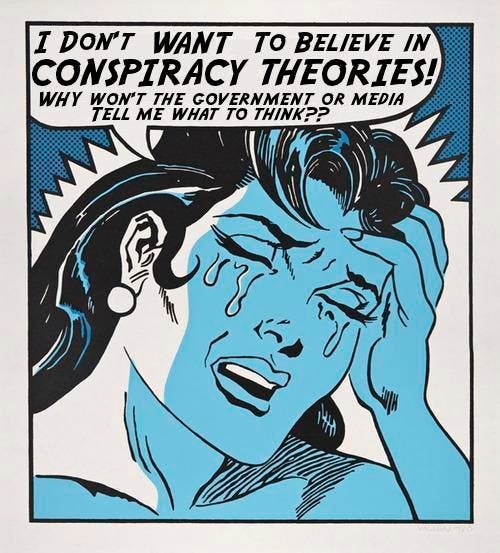 A 2014 study by conspiracy experts Joseph Uscinski of the University of Miami and Joseph Parent of Note Dame University surveyed 100,000 letters sent to the New York Times and the Chicago Tribune from 1890 to 2010 and found that the percentage that argued for one conspiracy theory or another had barely budged over time. Now, a study published online in the journal Personality and Individual Differences provides new insights into why so many of us believe in things that just aren’t true: In some cases, we simply want to believe. In the first part of the two-part study, psychologists Thomas Ståhl of the University of Illinois at Chicago and Jan-Willem van Proojien of the Vrije Universiteit Amsterdam recruited 343 people online and had them complete surveys related to the so-called Importance of Rationality Scale (IRS) and the Morality of Rationality Scale (MRS).